This topic contains advice about the importance of the Dharma center, which brings benefit to so many sentient beings. 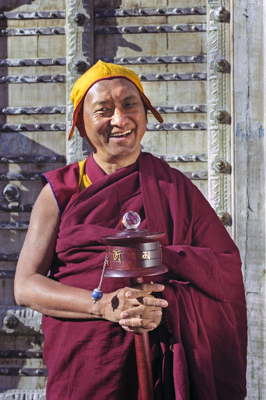 Rinpoche advises that the work of the center is to serve sentient beings and the Buddha, and this is most important for those offering service to always keep in their heart. Rinpoche explains how to design the center logo, and gives instructions on specific design elements which he says have great meaning and significance. Also included in this topic is advice on practices for new and existing centers and projects.